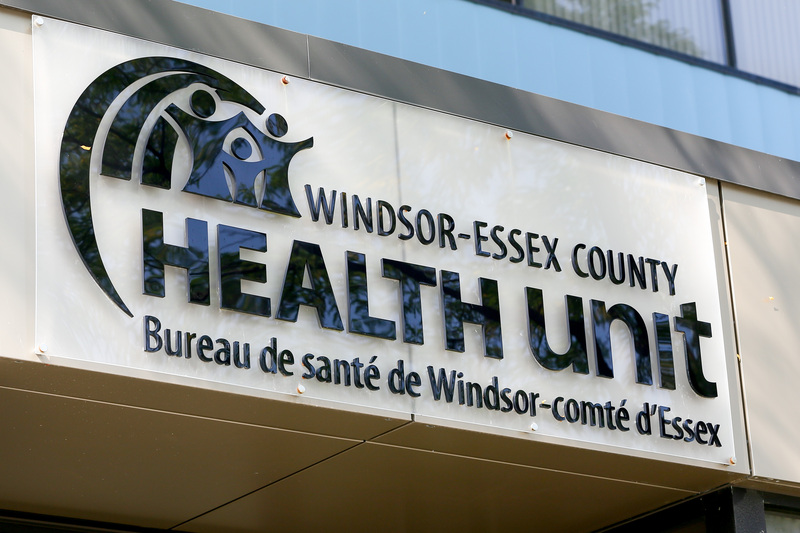 A mosquito pool in Windsor-Essex has tested positive for west nile virus according to the Windsor Essex Health Unit. This is the first sign of west nile in Windsor-Essex County this year, and no human cases of West Nile Virus have been identified in Windsor-Essex County. However, this first positive mosquito pool of the season is an indicator that the virus is still in our community. Windsor-Essex County residents should continue to protect themselves against mosquitoes. This is a good reminder for residents to eliminate any standing water and to take personal protective measures to avoid mosquito bites. Individuals can protect themselves from mosquito bites in several ways. Use insect repellents that contain DEET, Icaridin or other approved ingredients on clothing as well as exposed skin. Read and follow the manufacturers’ directions for safe use. Make sure that door and window screens fit securely and are free of holes. Limit the time you spend outdoors at dawn and dusk, when mosquitoes are most active. Wear long-sleeved shirts, long pants, and a hat when outdoors. Light-coloured clothing is best as mosquitoes tend to be attracted to dark colours.